We spoke with legendary vocalist IAN GILLAN about his musical legacy, the upcoming release of a Gillan vinyl box-set, and much more! Excellent, thank you very much. Sun is just coming up over the hill. Have you had that early morning coffee yet? I recall interviewing you three years ago and you stated that you required that to start your day. I’ve been up since six, yeah. I’m on the third cup of decaf. 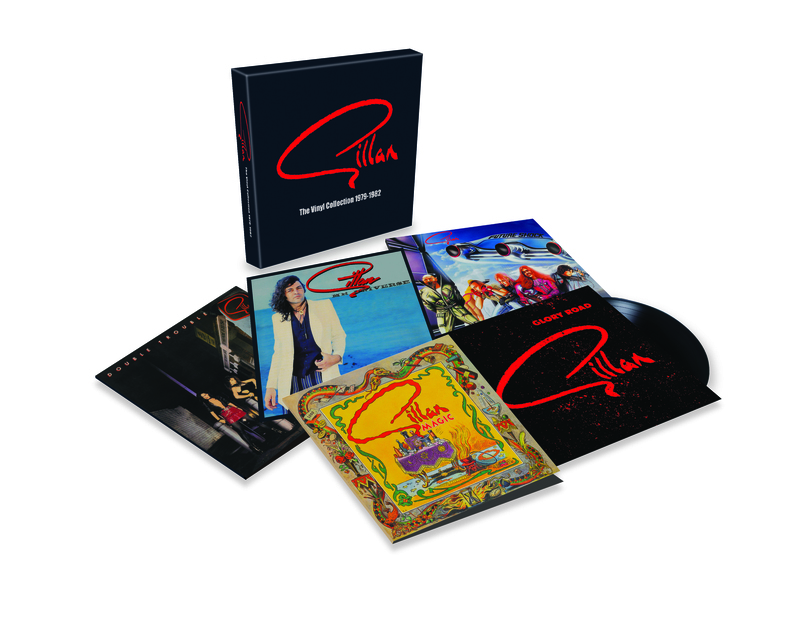 You have a brand new Gillan vinyl box set collection coming out at the end of this month. I was wondering what prompted that? Was it something that you came up with the idea or was it a record company concept? It was the record label. I just got an email saying we’re going to do this and we sent you information for it. I looked at the album, and thought brilliant, so here I am. They did a set before of the same releases but on CDs. Did you have the opportunity to go back and re-listen to the old albums again yourself? No. I’ve got everything on computer anyway. I have not seen the product yet. I haven’t gotten back to the UK yet. I have no doubt they will be waiting for me when I get back in late November. How do you feel looking back reviewing that part of your career because there was a period of five albums in only three years? That must have been a very productive and creative period for you and the Gillan band? It was, it was fantastic, a lot of momentum. We were swept along with it and along with a lot of other bands. I was very fortunate I had my own recording studio so we could record whenever we needed. That creative period was the outcome because of that and we worked like crazy. The touring was intensive – touring Europe with the very first 17 shows straight back to back. The whole tour was over 17 weeks and we covered 17,000 miles, I think it was, driving. It was pretty cool. I interviewed you last in 2013, at that time I had asked you if perhaps you would reform the Gillan band. Your answer then was no. Since revisiting the Gillan album releases recently would your response to that question now be the same? No, I don’t think so. I still have a whole bunch of stuff that, a lot of material that I need to, and so it’s good going back. Necessarily. So no. It’s literally as it was. It was great. It was fantastic. You had also indicated when doing that interview that you write on a daily basis. You must have a phenomenal amount of back catalog music and stuff that is unreleased? Have you any plans to release those? Or are they purely written just for your own personal enjoyment? I’ve got about 38 songs in my library that have been unreleased. They’re actually crap. I’m sure they’re not all crap. Well, they’re like children. I think some of them are… “hang on a second, there’s a little gem of an idea in there but tear it up and start again using a new focus.” That’s how it works really. We just finished with, I’m all dried up at the moment so I’m working, I’m writing different kinds of things at the moment, not all music. We finished the Purple album and I need a break. I just heard it for the first time yesterday. I just wondered then as it immediately leads me on to the next question. Do you have to write in a particular mindset for Deep Purple or for yourself? 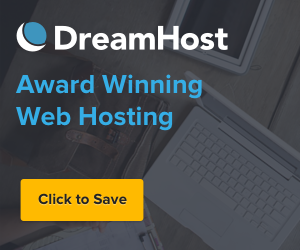 Do you have to approach writing in different forms, different ways? Yes, absolutely. Deep Purple was different than any other kind of writing I do with other people. Deep Purple is primarily an instrumental band. Primarily an instrumental band and the routine is, we book a running finish in 10 days, generally in a studio somewhere and the guys come in at noon. They start jamming and they work till 6 o’clock, take a break at 3 for a cup of tea and then do that every day. Roger and I listen to the music and clock out the occasional bit and think that might be okay for a tune on the album or something. Then we start refocusing on making arrangements and how to develop the song. Then when it is all tucked away I start thinking about the lyrics and the tunes. There is no point before they get literally torn up every day because everything changes every day. There’s no shortage of things to write about lyrically. There is no point trying to create a tune on something that’s going to change in a couple of hours. That’s how it worked with Purple. This is primarily an instrumental band. I just climb on board and write it along. As you get older do you have any particular fitness regime? Any way that you look after your voice because it’s obviously a delicate instrument? How do you prepare it for the rigours and stresses of actually going out and physically touring? No, I don’t find any stress touring. In fact, I was going for a checkup the other day and I was telling my doctor that’s when I feel best, on the road. Because you’re doing the same thing every day. I mean not literally repeating it in organization. Actually singing every day and traveling it’s this crazy kind of thing because there’s a routine to it, although it changes every day. That’s a contradiction but you go on stage about the same time every night. We do five cities a week and played in 48 countries last year. It keeps you right on top of things. Intellectually, and performing every night because as I said, it’s got improvising about 25% of the time. You have to stay sharp to keep up with that. It’s when I come back and go down to the pub that’s when I start feeling lost. Generally, the voice, there’s an old saying, use it or lose it. The thing is that’s more appropriate than any other instrument. I get singing and the voice is working fine at the moment. I do a check on the pavement every now and then. Something else is dropped off but so far the voice is fine. You’re still going out and singing, performing and enjoying it? I wondered if we could take you back now. Can you recollect your first musical memory? Your first time that you were aware of music, maybe a song? Absolutely. My granddad was an opera singer. He was a great baritone. It was quite amazing and the guy next door was a sea captain called Monty Lloyd and he was a tenor. They would do arias in the summer with the windows open while they were shaving in the morning you could hear them down the street. It was like living in an Italian village. It was unbelievable. I thought it was amazing. absolutely fantastic. My uncle was a jazz pianist too. He used to play boogie-woogie in stride and I was a boy soprano in the church choir, so pick the bones out of that. Music was in your family; it was in your blood? Just to finish, I’m sure you’ve done millions of interviews over the years, but who would you, Ian Gillan, like to sit down and personally interview? Maybe an inspiration, personal hero? Well…very interesting I’d be making my mind up as to whether I’d be interviewing a list of 4 or 5 scientist, or going back and finding my old priest at the church, or possibly I’d like to go and maybe meet Rodney Marsh. I think I’d like to talk to him, or Stan Boyles. Football is obviously still a passion with you then? You don’t get the time to go to games I expect. Constantly touring the world. I don’t like watching the games so much. I used to watch everything I could on Telly and now of course it’s available. I’ve got this little box I can watch every channel I want around the world in the hotel room or I carry my own TV to be honest. It just doesn’t interest me so much. I still support my old team, QPR. We have a bit of bantering in the band because Don [Airey] supports Sunderland, and Ian Paice supports Nottingham Forest. So there’s a bit of internal competition there. I prefer, to be honest, watching rugby these days. Football has just lost something; I don’t know what it is. Yeah, it’s a whole different game these days, it’s a whole different era. It is a different game and I don’t seem to be able to, it’s hard to attach to a team. The next year the team is completely different. There’s something about the spirit of the game that’s changed. I prefer rugby these days. Any release date? You indicated that you just finished a new Deep Purple album. Just wondering if there was any sort of release date on the horizon for that? I heard it’s coming out in February. Okay, then obviously the inevitable touring cycle begins again? Well then we’ll be on the road for two years as we normally are. It’s been great once again to talk to you. Have a good day.